You asked for it and we delivered. View Books on mobile with ease and make them pleasantly readable. Just tap twice on the page you want to take a closer look at and that’s it. Take it easier on your server. Display only visible images. Load the rest as you browse through the book. Lazy load makes your Flip Book work even faster. 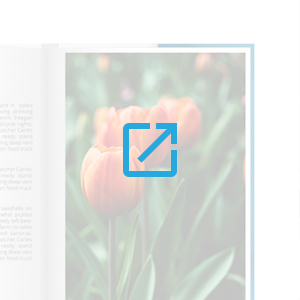 Right to left is finally here – so if you need to use RTL Flip Book is the way to go! Just turn it on and your pages will be arranged automatically. No hustle. 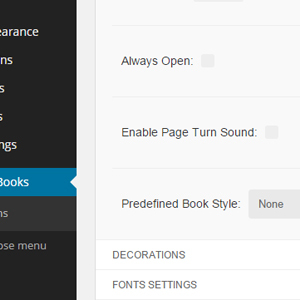 Choose one of the 11 predefined book/navigation styles or create your own. 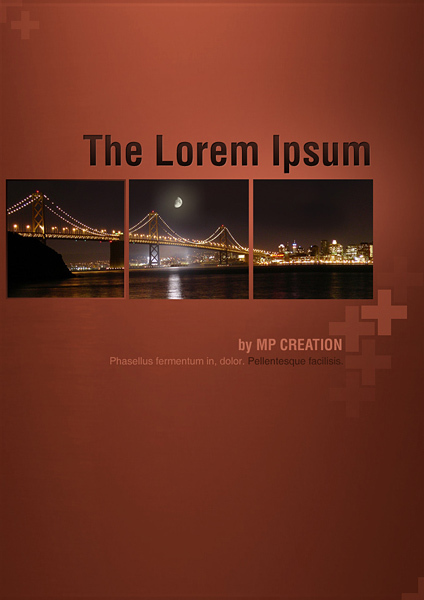 Additionally you will get 4 complete PSD book mockups. This extension lets you convert PDFs into Flip Books with just few clicks, no coding knowledge required. Works everywhere! This feature is available for purchase here. 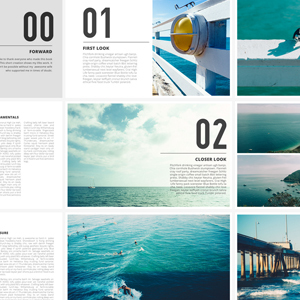 Turn your digital FlipBook to beautiful printed version in only one click. This couldn’t be easier! This feature is available for purchase here. 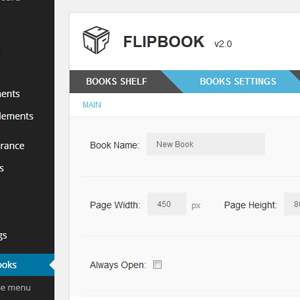 Flip Book 2.0 comes with brand new re-designed admin panel. 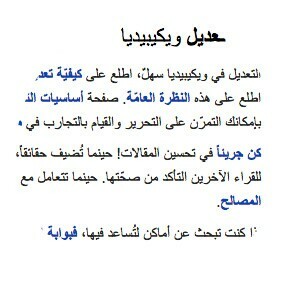 Easy to use, very clear and pleasant looking. 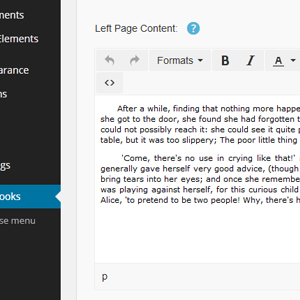 Many new features were added to speed up the process of crafting your books. FlipBook is now more realistic then ever. 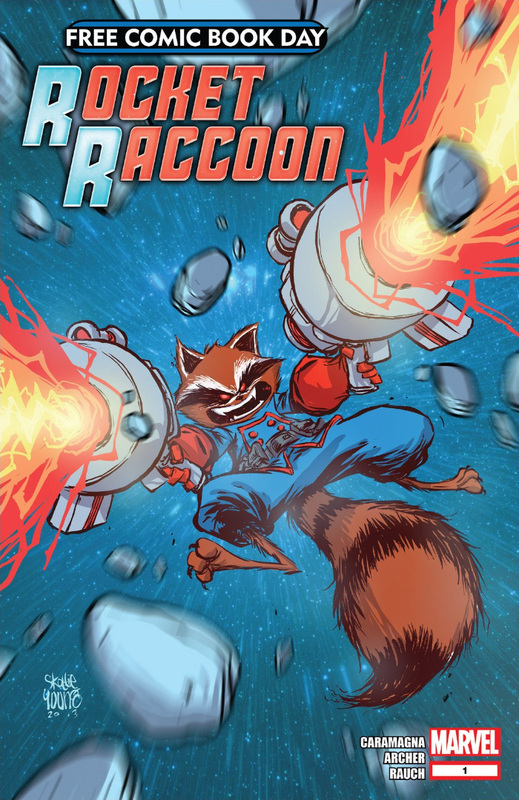 With page turning sounds it feels like a real book! 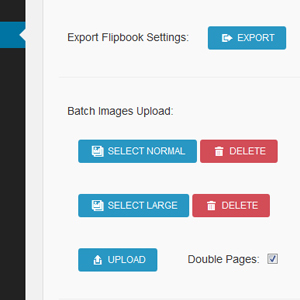 With batch upload you can choose multiple images and create book out of them with one click. You do not have to manually create all of the pages. 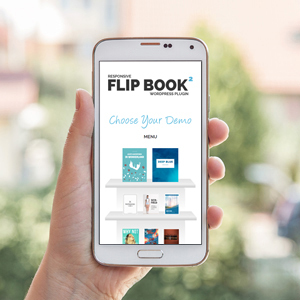 You can view your Flip Books on both mobile & desktop devices (the expierience will be the same). 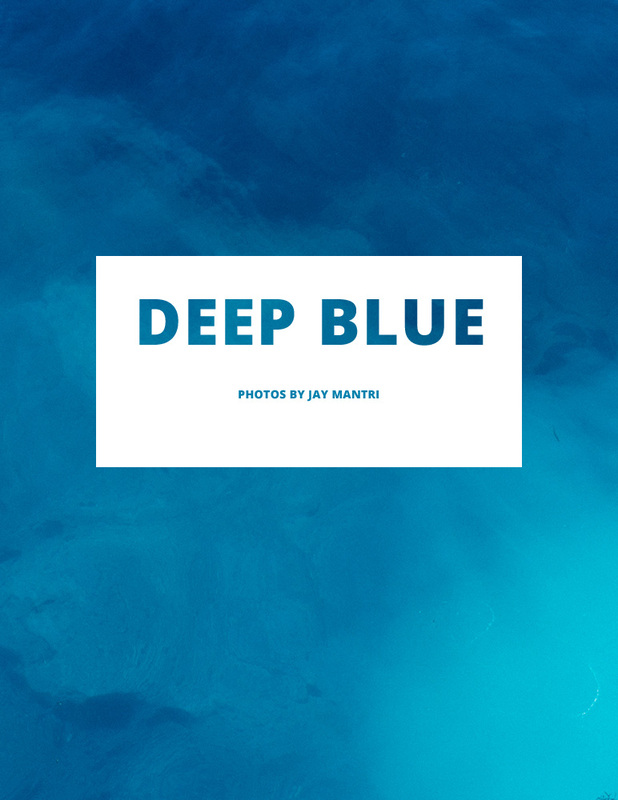 Your publications will also look awesome on Retina / Retina HD displays. 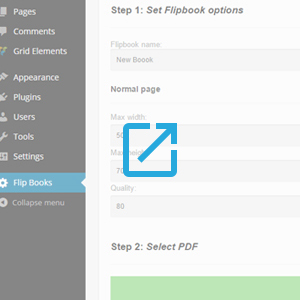 If you want, you can display the flip book only when user clicks a button or a hyperlink. 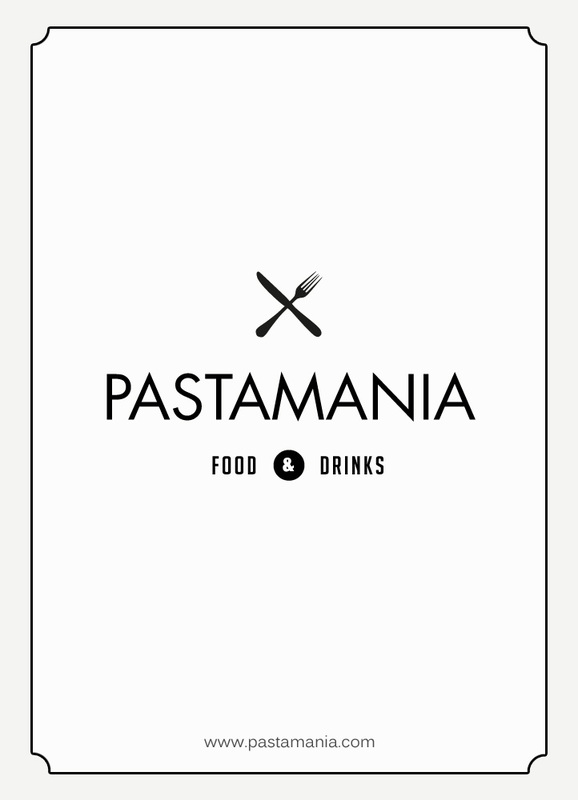 The flip book will be shown on top of the content with an overlay beneath it. If you have a lot of content on your pages you can turn on full screen mode. This way, the book will be bigger and easier to read. This feature like all the others can be turned off from the admin panel. 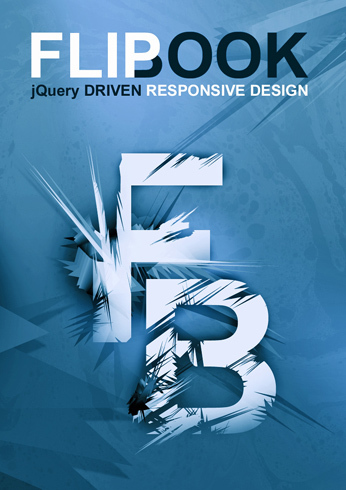 With HTML pages and CSS you can achieve almost any design on your pages. From simple designs to complex layouts. 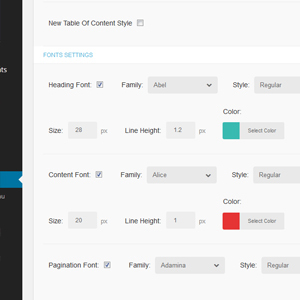 Each page has a custom CSS field and a WYSIWYG editor. With each of our products you get a 5 star support and lifetime product updates. Not only with bug fixed but also tones of new features – most of which are user requested! Need more? Read on, there are still features left! 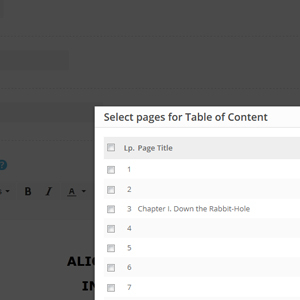 Flip Book 2.0 comes with table of content shortcode, all you have to do is provide the title and the page index. The rest will be automatically done for you! 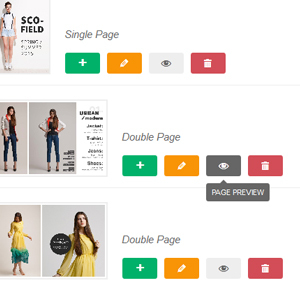 You can easily browse all of the pages in a grid view. The grid will be displayed on top of the book when you need it. You can easily turn off this feature. Version 2.0 comes with brand new front & back end design. The book looks very fresh, its appearance can be easily customized. The admin panel is simple and intuitive to use. 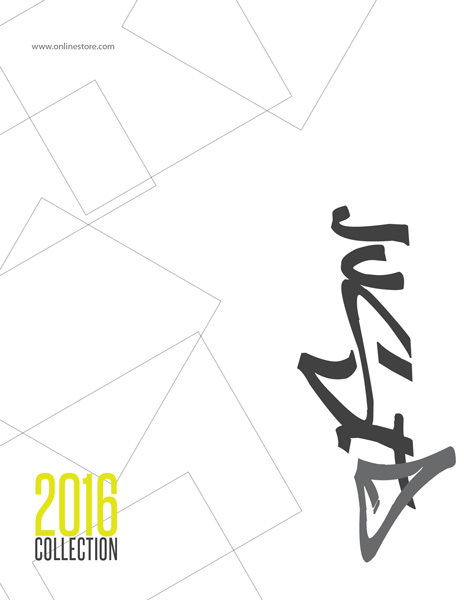 Our latest Flip Book can be translated into any language. 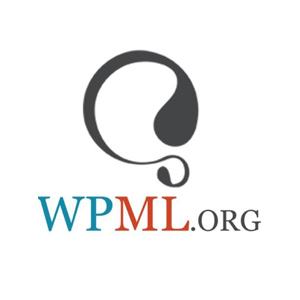 It supports both standard .po translation files and the WPML WordPress plugin. 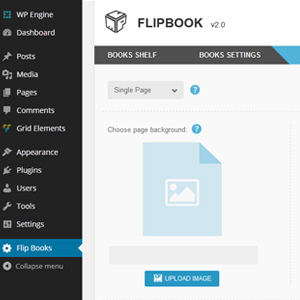 If you install both the Responsive Flip Book and Visual Composer on the same server the flip book will appear as a component of Visual Composer. With version 2.0 you have the ability to control the UI’s: background color, opacity radius, font family, icon family, hover effects. On top of that you can choose from 3 layouts: spread, stack and compact. This gives you endless possibilities. 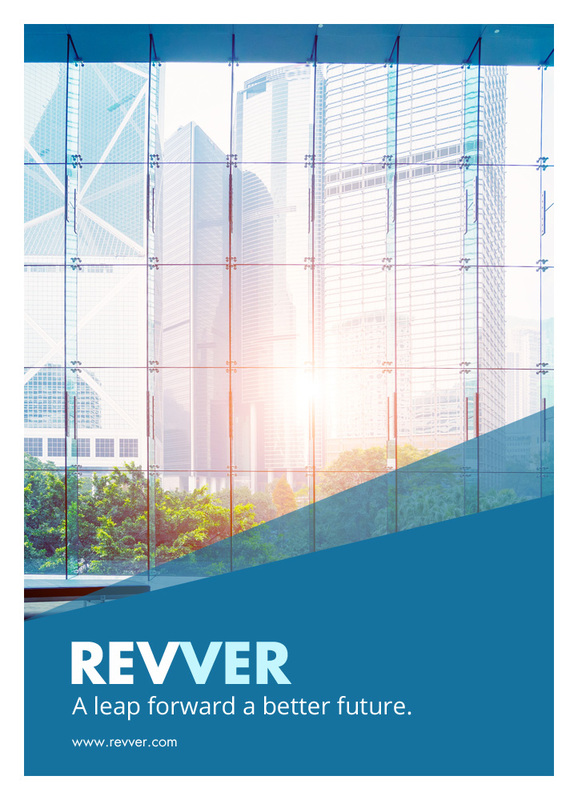 Our team already created the best selling Flip Books ever on Envato Makreplaces both Flash and WordPress based. 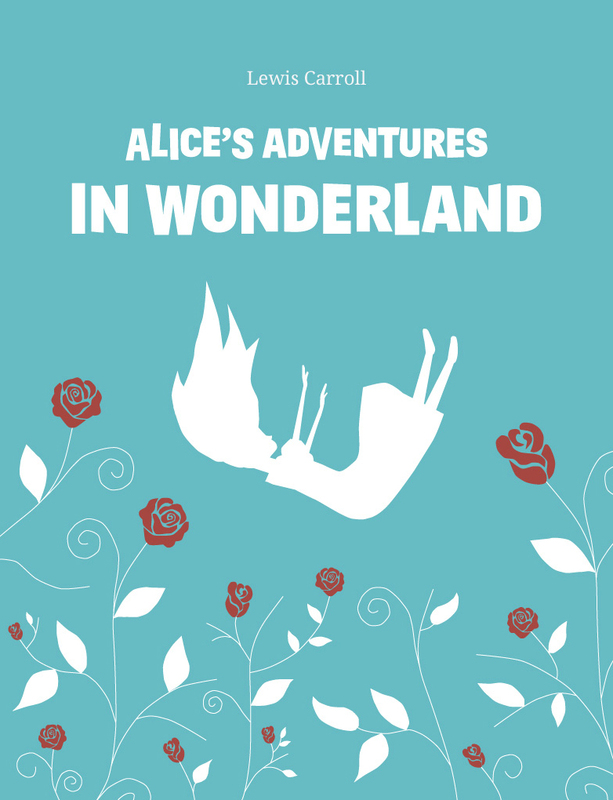 We have over 5 years of experience creating flip books – and this is our most advanced and sophisticated work ever! Need more? Read on, there are tones of features left! 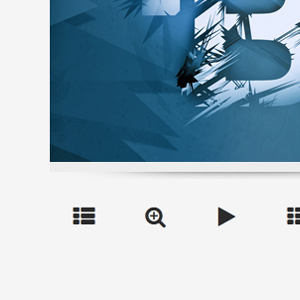 From the admin panel you can: turn on/off the slide show & change it’s display speed. 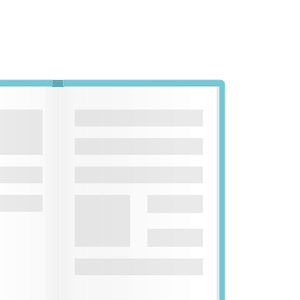 In the front end interface, your users can view your book as a slideshow with only one easy click. 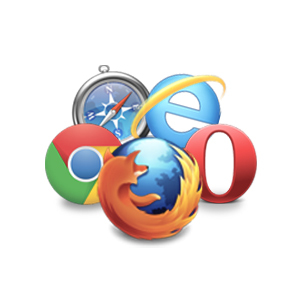 The version 2.0 works on all of the popular browsers: Chrome, FireFox, Opera, Safari & IE9+. Of course it will also work on the mobile browsers. 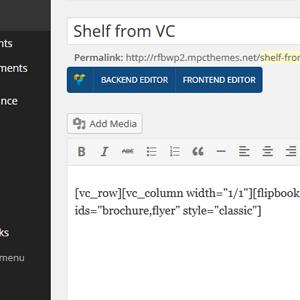 The admin panel comes with quick preview mode. 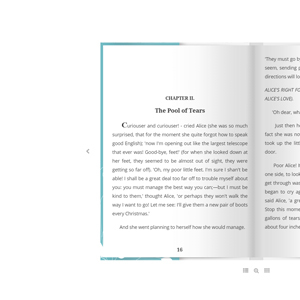 With one click you can check how a specific page will look inside the book. 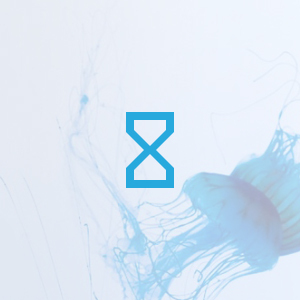 No more painful process of publishing and previewing the changes on the site. In version 2.0 the admin panel was completly redesigned, such process brought many little improvments like additional options, visual improvments and more intuitive publishing process. You can choose one of the 3 font icon families: Font Awesome, Et Line and Dash Icons to use in your user interface. 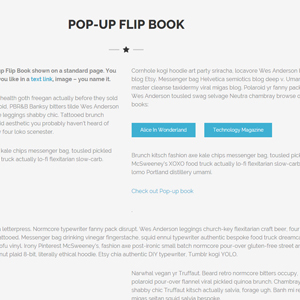 Now you can set fonts for both content and headings inside your Flip Book. 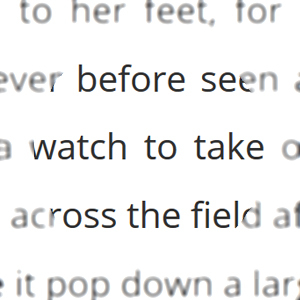 The version 2.0 is hooked to Google Font API which lets you use more than 650 fonts.